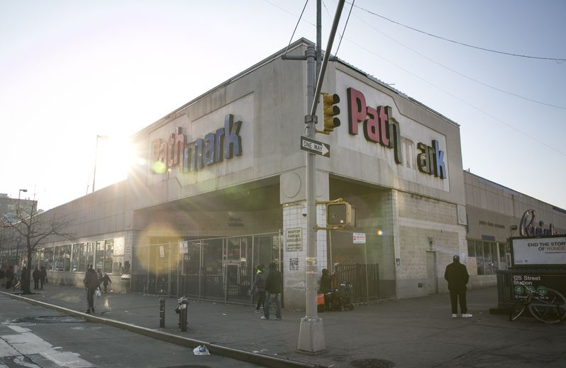 At the corner of Lexington Avenue and 125th Street in East Harlem, in front of a closed Pathmark grocery -– “Pat ark” is all that remains of the name — real estate broker John McGuinness paints a vision of the near future. The Pathmark transforms to a Trader Joe’s or a Fairway. Then come condos and affordable rentals, retail, offices. 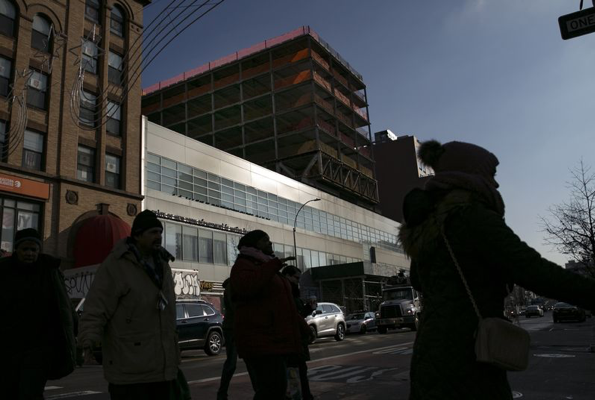 Harlem real estate has long performed like Manhattan’s emerging market, growing at a faster pace than the rest of the island, yet still lagging behind in investment, said Jonathan Miller, president of Miller Samuel Inc. 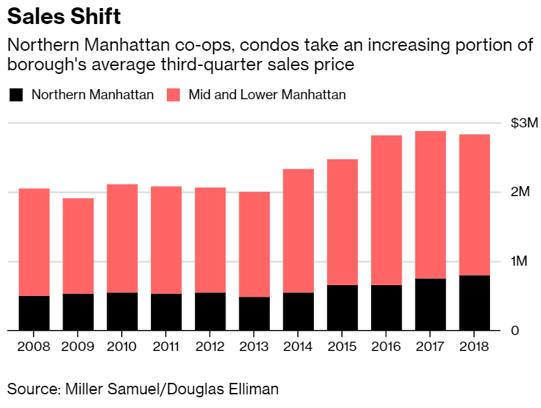 The neighborhood represents 7.7 percent of Manhattan’s co-op and condo sales despite representing roughly a third of the borough’s landmass, Miller said. As lower Manhattan went through boom and bust cycles over the past decade, Harlem’s growth has been steadier. Areas that have already started to gentrify — or where a significant number of landlords have begun redevelopment and hiked prices, drawing groups of higher income earners — are the mostly likely to attract investment because returns are already apparent. 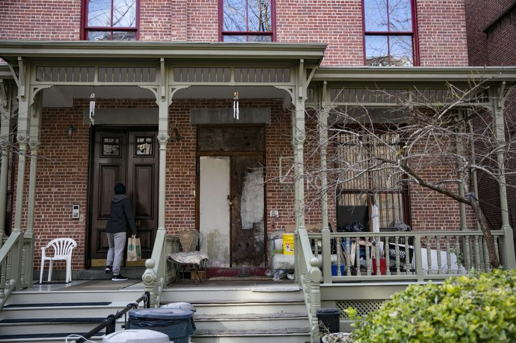 As the policy guidelines stand, property owners have six months to invest realized capital gains into opportunity funds to qualify for the tax breaks. In New York City, the federal, state and city taxes total about 33 percent on capital gains. 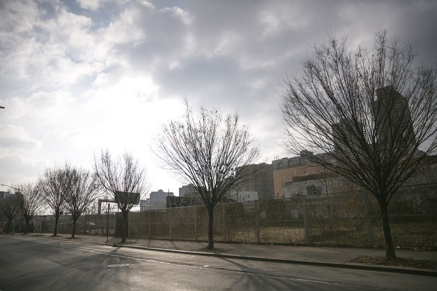 If an owner is expecting to make a million-dollar gain, for example, then that either could be invested in new construction opportunity zone projects with a hefty tax break, or the tax agency would charge roughly a third of those gains.